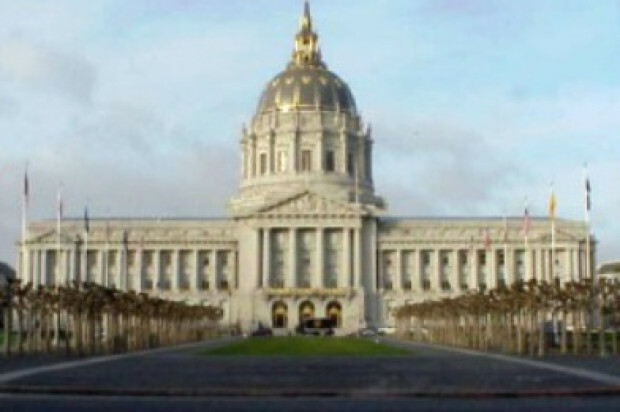 The San Francisco Board of Supervisors unanimously passed an ordinance today that aims to provide more predictable schedules and more equal pay for retail workers at large chain stores in San Francisco. The ordinance is expected to provide part-time hourly employees at the city’s chain stores, also known as formula retail establishments, with more predictable schedules and incomes. 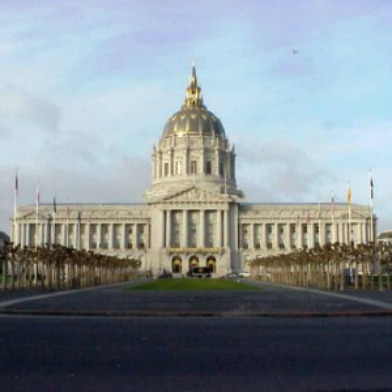 The Predictable Scheduling and Fair Treatment for Formula Retail Employees Ordinance, introduced by supervisors David Chiu and Eric Mar, will now head to Mayor Ed Lee’s office for approval. If the Mayor approves the ordinance, it will go into effect 30 days later, at which time the city will have six months to provide notice to employees and employers before enforcing the new ordinance. The ordinance would be the first in the country to require predictable schedules and provide compensation to part-time workers for last-minute schedule changes made by employers. The legislation also includes property services contractors that provide janitorial or security services to such businesses. Mar said the ordinance would require San Francisco’s roughly 1,250 chain stores, including companies such as Target, 7-Eleven, Trader Joe’s, Olive Garden and Gap, to “provide real economic security” to its workers. “Retail workers are not just working paycheck to paycheck but hour to hour,” Mar said. The ordinance would also limit the growing number of people who involuntarily work part-time, he said. Supervisor Chiu said the ordinance has the potential to help families living in limbo to have better work-life balance and allow them to know in advance when they will work and how much money they will make. Samantha Roxas, a legislative aide for Chiu, said the ordinance is designed to provide incentive for employers to create employee schedules that not only consider store profits, but employees’ lives as well. Roxas said the ordinance would ensure that retail employees receive their schedules at least two weeks in advance. It also would mean that retail workers would be compensated for one hour of predictability pay for any changes made to their schedule with less than seven days notice. Workers whose schedules are changed by the employer within 24 hours, will receive two hours of predictability pay for a four-hour shift in addition to the hours worked, or four hours of predictability pay for an eight-hour shift, in addition to the hours worked. Companies that have more than 20 employees in San Francisco, but have less than 20 locations globally would not be impacted by the new ordinance, Roxas said. The Board of Supervisors passed the ordinance with 10 votes in favor. The eleventh member of the board, Supervisor Malia Cohen, was absent.